VALEX-Stay 3 or more nights and Save! Stay Three or More Nights and Save 20%! We want to welcome you to the Country Inn & Suites, Lexington, VA! 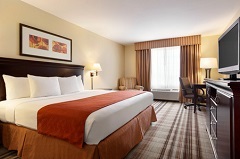 Our hotel is conveniently located near I-64 and I-81! Stay three or more nights and save up to 20%.